Happy Birthday is an upcoming Telugu movie directed by Pallela Veera Reddy. 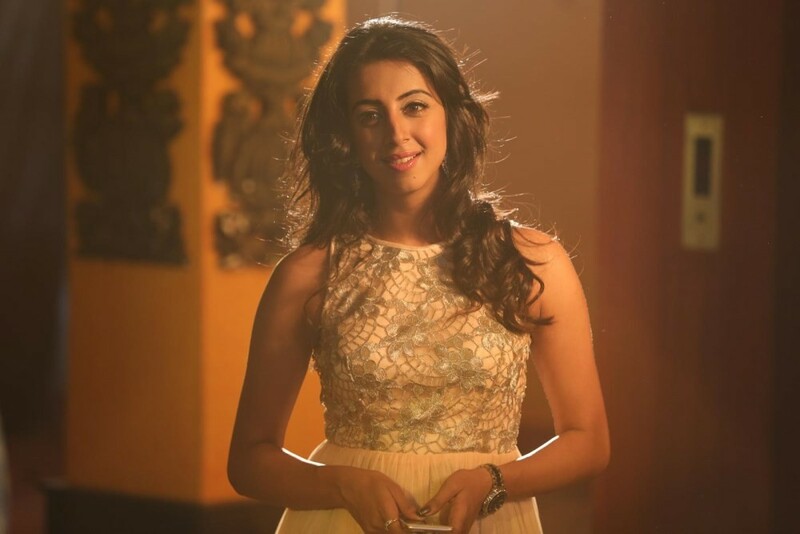 The film stars Chennamaneni Sridhar, Sanjjanaa in the lead role, while Jyothi Sethi and Sravan appears in the supporting role. The soundtrack of the movie was composed by Santhosh Reddy.